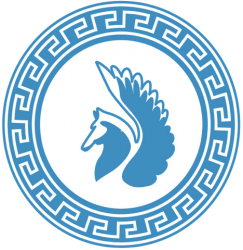 Athenian Warrior token – All GENERALS must hold their WARRIORS! All GENERALS must hold their WARRIORS! WE DO NOT SELL! WE ALWAYS HODL! 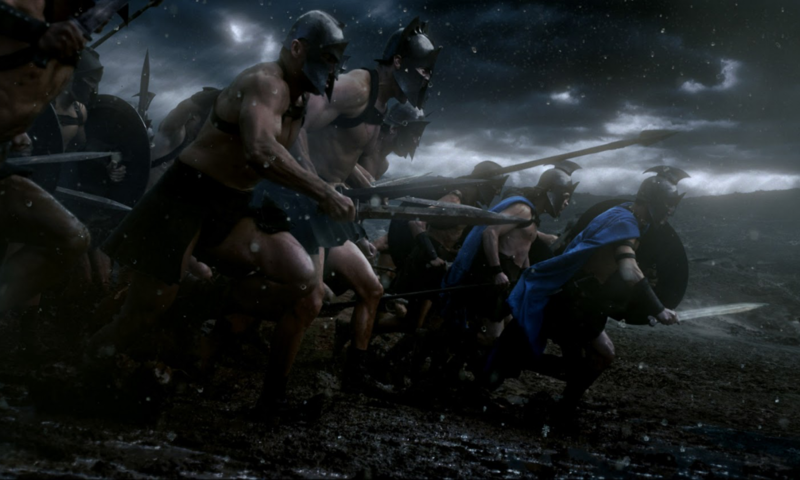 On this website, the ICO of the Athenian Warrior Elite Token will referred to as the Initial Warrior Recruitment or IWR for short. The IWR will start on the 4 August 22:00:00 GMT* and will end on the 5 August 2017 00:00:00 GMT. There will be a total of 45 WARRIORS (out of 50) released on the 4 July ready to be recruited. WARNING: Any funds sent after the IWR end date will be considered as donations. During the IWR Each ELITE WARRIOR will cost 0.5 ETH**. ELITE WARRIORS will be sent to the GENERALS immediately after they have made their recruitment payment. This section of the website is reserved only for the most loyal of GENERALS. ELITE GENERALS receive various benefits and luxuries that sets them aside from other GENERALS. 20% discount on any WARRIORS recruited both, before the OFFICIAL IWR date and during the OFFICIAL IWR. How do I become an ELITE GENERAL? You will receive your ELITE WARRIORS within a few minutes. Now you are an ELITE GENERAL! **20% discounted price compared with IWR release.